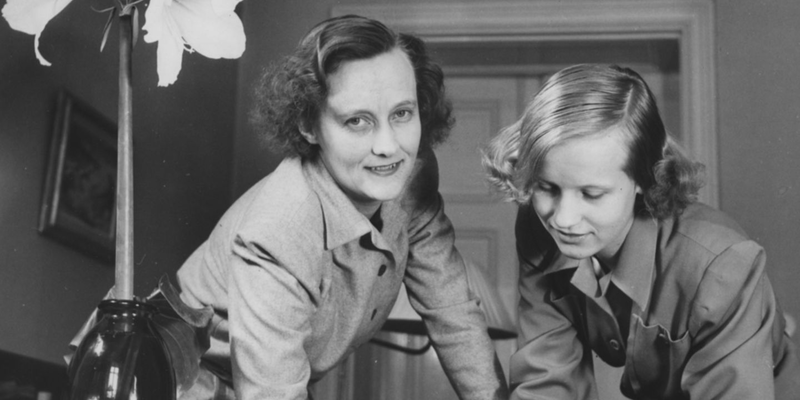 After her marriage to Sture Lindgren in 1931 Astrid stopped working as a secretary at the Royal Automobile Club and stayed at home with her son Lasse. To make her housekeeping money go further she occasionally took on extra jobs. She wrote a few stories for various magazines and sometimes filled in as a secretary for short periods of time. 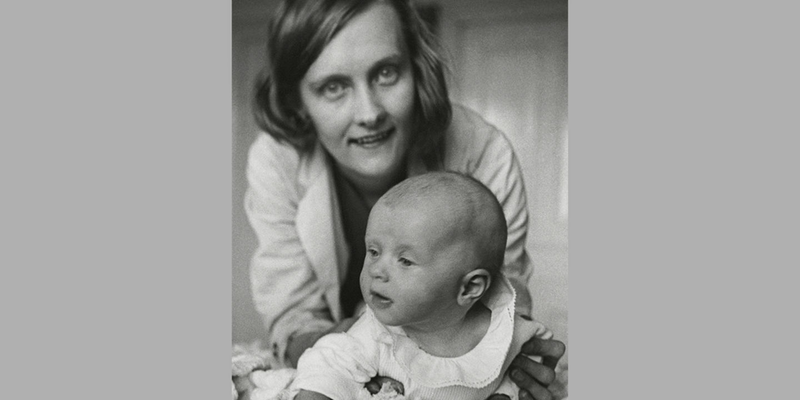 In May 1934 Astrid and Sture’s daughter Karin was born, and Astrid became a mum of two. She was often outside playing with her children - in the ‘Vasaparken’ park or down by the ‘Karlbergskanalen’ canal. 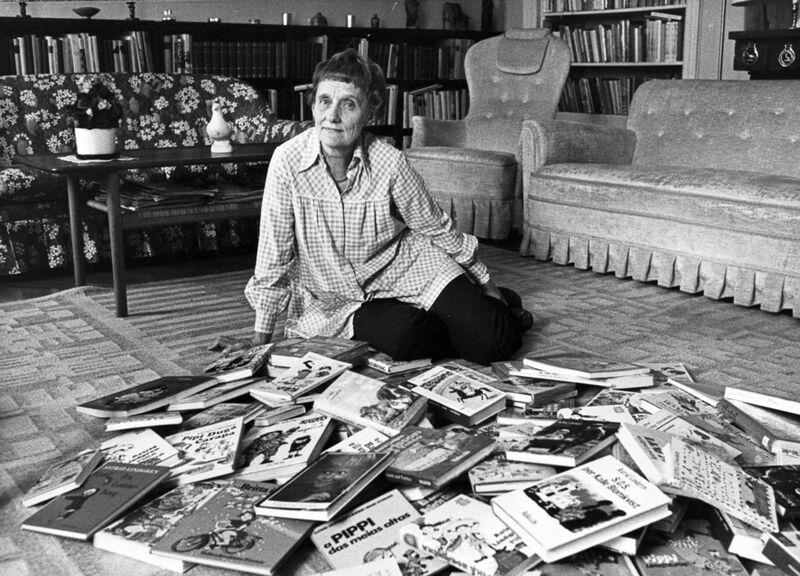 Astrid Lindgren wasn’t like the other mothers. She loved playing, and jumped, climbed and swung as enthusiastically as the children. She was also fully aware of the position of power the grown-up were in and observed all around her how children were being bullied and oppressed. “She wasn’t one of those mothers who sat quietly on a bench looking at her children playing. She wanted to play herself and I suspect she thought it was just as much fun as I did!” recounted Lasse. There were many mothers with small children in ‘Vasaparken’, some of whom become Astrid’s friends for life - she called them the ‘park-ladies’. They met everyday and followed each other’s lives. In 1937 Astrid Lindgren filled in for the secretary of Harry Söderman, Associate Professor of Criminology at Stockholm University. He was both a scientist and an adventurer, “a Swedish Indiana Jones” according to the criminologist Leif GW Persson. After having succeeded in escaping unscathed from an armed attack in Iran on just a bike he was dubbed ‘Revolver-Harry’. He also ran a successful detective agency in Stockholm, and eventually gained international fame which qualified him to teach forensic science to both Scotland Yard and the NYPD. 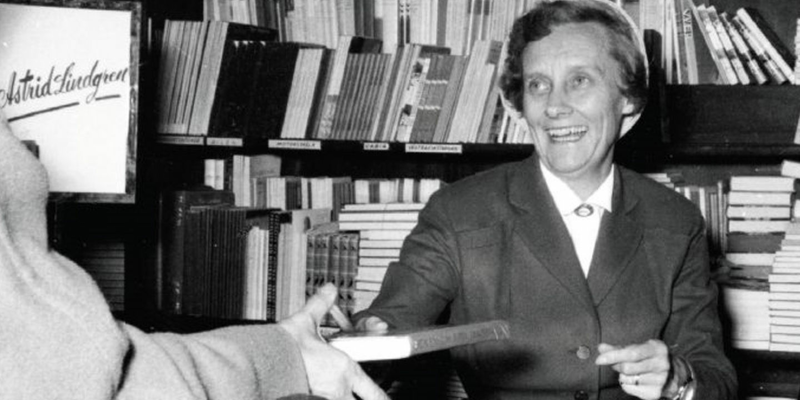 Astrid Lindgren absorbed both his person and his knowledge and later used them in her own books - about Kalle Blomkvist, Masterdetective. In the same year, 1941, Astrid’s daughter Karin became ill and wanted her mum to tell her a story. 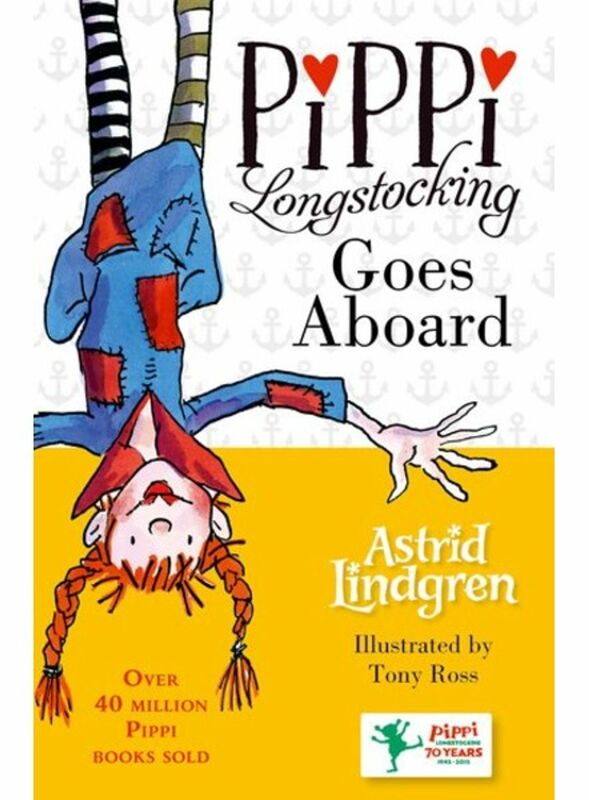 “Tell me about Pippi Longstocking”, she begged, and in that moment invented what would become one of the most recognisable characters in children’s fiction around the world. “Because it was a strange name, it had to be an equally strange girl”, Astrid Lindgren said. Over several years she made up new stories for Karin and her friends. When the manuscript was finally done Astrid took the opportunity to submit it to Albert Bonnier publishing company, who in September eventually refused it. 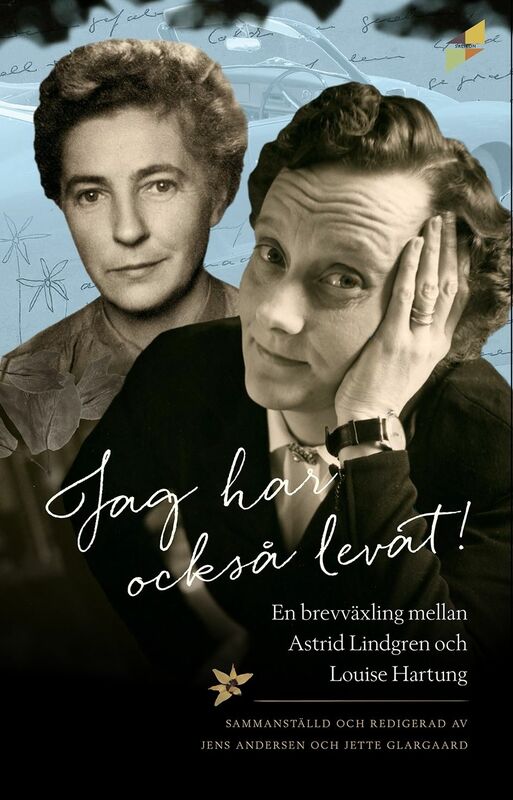 At that time Astrid had also sent in the manuscript for The Confidences of Britt-Mari as her contribution to a competition organised by a new small publisher called Rabén & Sjögren - the book won second prize, was published in November 1944 and became Astrid’s debut. 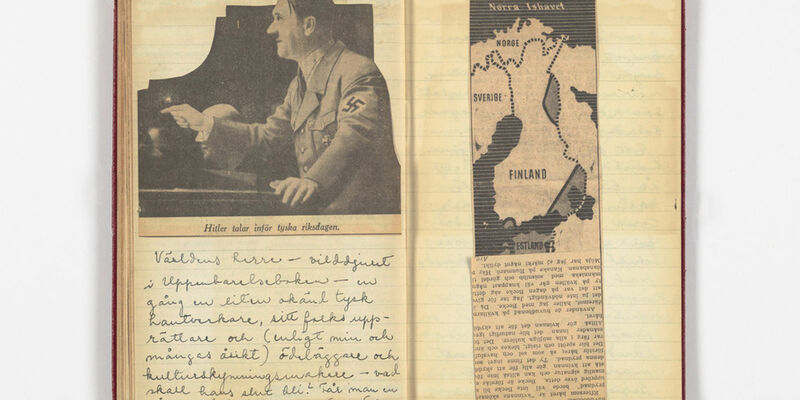 Her editor at the publishers Elsa Olenius was also allowed to read the Pippi-manuscript and became instantly smitten. 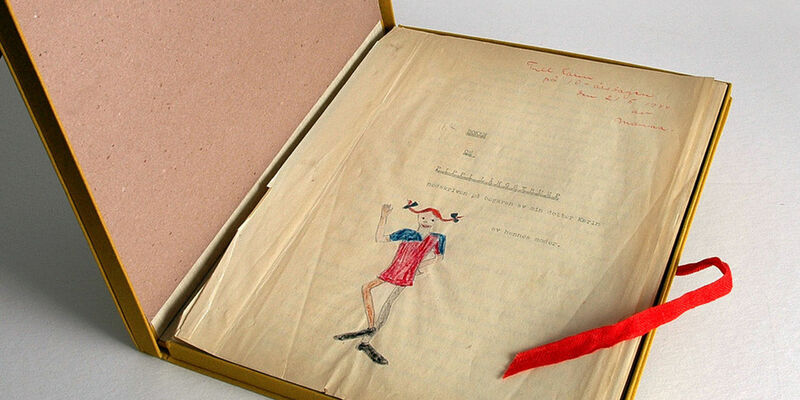 After Astrid had re-written Pippi according to Elsa’s instructions she submitted it to a new competition organised by Rabén & Sjögren - and in the jury there was none other than Elsa Olenius… Pippi Longstocking won first prize and was published in book form in November 1945. 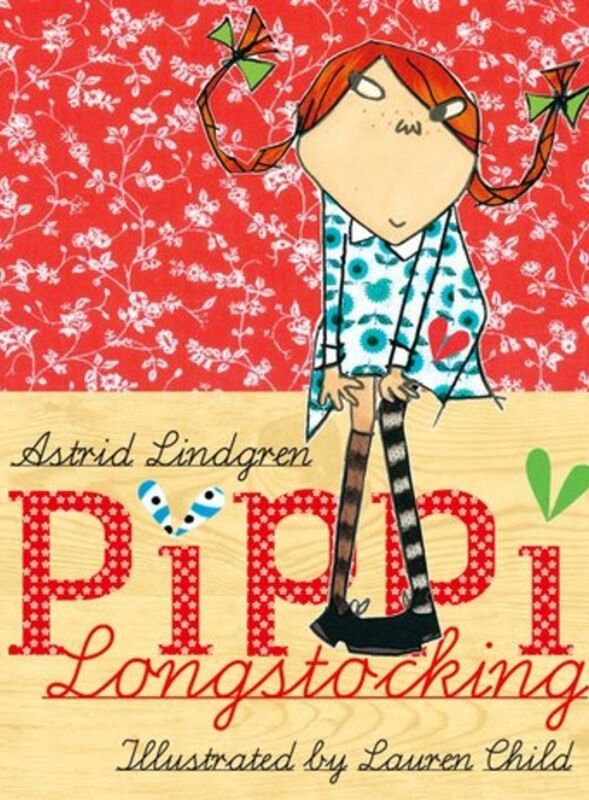 Astrid Lindgren’s life changed dramatically with Pippi Longstocking. The book about Pippi Longstocking became a huge success and her budding passion for writing was allowed to blossom, resulting in a number of books in quick succession. 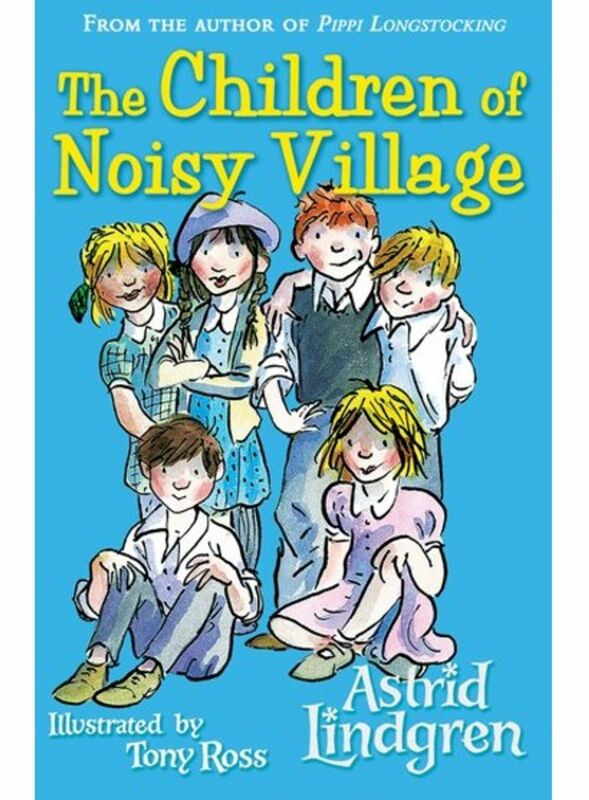 During the years between 1944 and 1946 Astrid wrote six books for children and young adults: The Confidences of Britt-Mari, Pippi Longstocking, Kerstin and I, The Children of Noisy Village, Blomkvist Master Detective as well as Pippi Longstocking goes aboard. 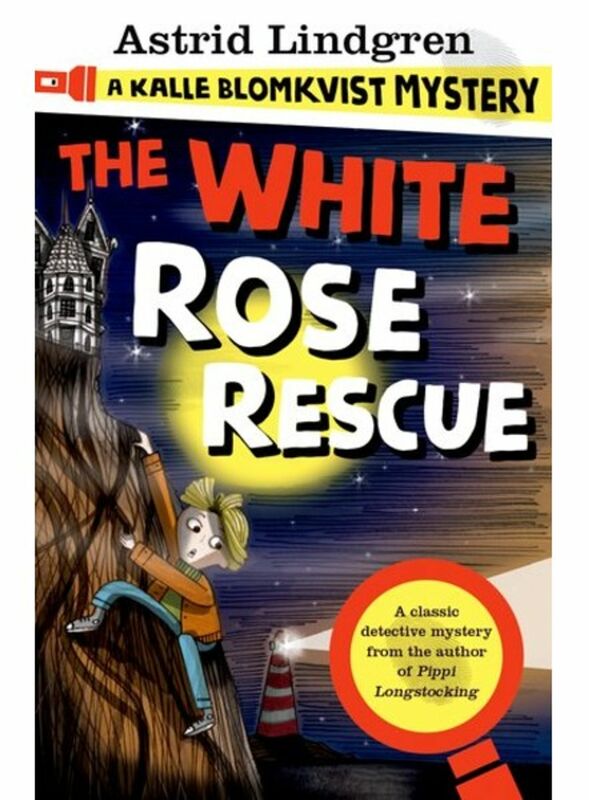 The success of Pippi Longstocking furthermore resulted in the rapid expansion of the publishers Rabén & Sjögren, and the head of publishing, Hans Rabén, complained about his increased workload. 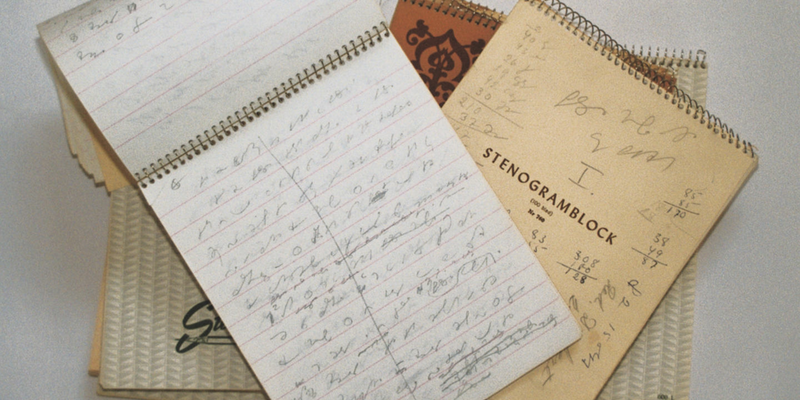 Astrid Lindgren was immensely productive during the 1950s and 60s. She wrote at least one book a year, she travelled the world to talk about her books, gave lots of interviews and wrote thousands of letters - both to her friends and replying to readers. On her way home from an international conference on children’s literature in Zurich in 1953 Astrid was invited to Berlin in order to talk about her writing in front of librarians and booksellers. She was met at the airport by Louise Hartung, the woman who had invited her. 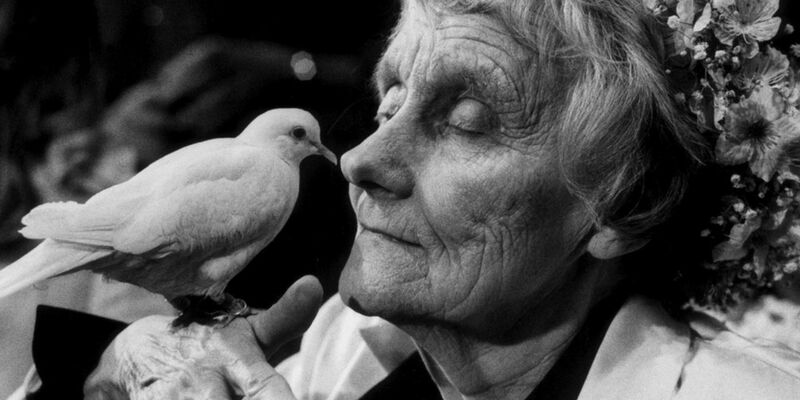 A friendship formed between the intellectual German Louise and Astrid Lindgren when Louise, who had experienced the war at close proximity, took her guest on a secret trip to East Berlin. When Louise Hartung died in 1965 more than 600 letters had been exchanged between the two women. They also frequently met up all around Europe to take road trips in Louise’s Volkswagen Convertible, which the two women ‘on the road’ had named “Das Heidenkind” (the heathen child). 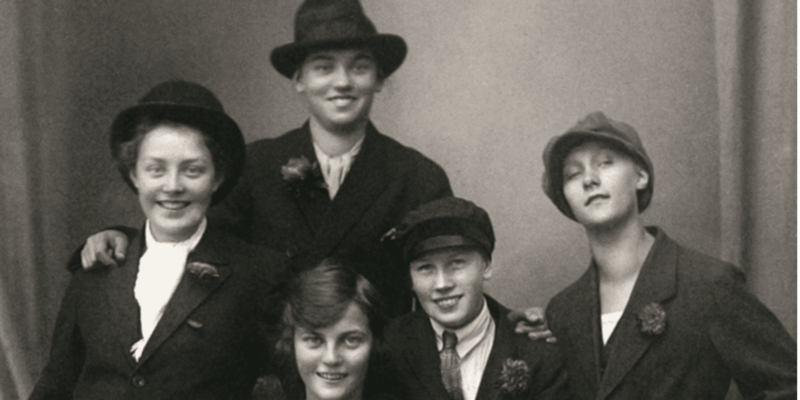 The correspondence with the highly talented Louise Hartung became a window to a different, bigger world, much more culturally and politically challenging than the everyday life that Astrid lived in Stockholm. But the friendship was sometimes as exhausting as it was spiritually liberating and intellectually tempting - from Berlin an endless flood of affectionate letters, fresh flowers and gifts arrived. Astrid and Louise had rich conversations about women’s issues, socio-political matters and literature for adults as well as for children and young people. Louise Hartung was a well-educated, critical reader (and a fervent Goethe and Strindberg fan) and in Louise Astrid had, through all those years, a highly qualified and observant reader and advisor when it came to her own books. The correspondence between Astrid and Louise was published in 2016 in the book I Too Have Lived! 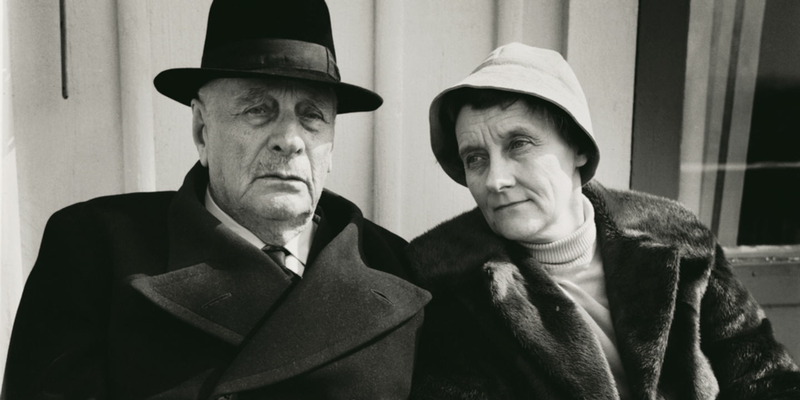 Astrid's husband Sture Lindgren died in 1952. Two years earlier her son Lasse had married and moved away from home. Still living in the flat on Dalagatan were Astrid and Karin. In 1958 Karin also married and Astrid Lindgren was left on her own. For almost forty years she had the flat to herself, up until her death in 2002. Her first children’s stories are published in Stockholms-Tidningen (a daily newspaper) and Landsbygdens Jul (a magazine). Her parents-in-law purchase the house in Furusund, which is to become Astrid Lindgren’s summer residence for the rest of her life. 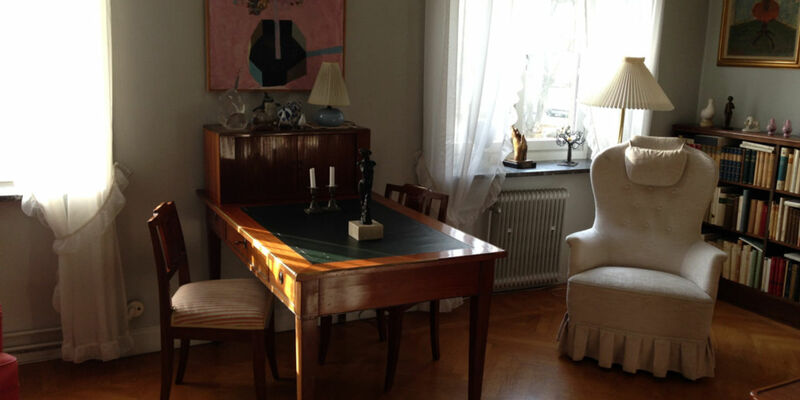 This is where she wrote many of her books and film-scripts.